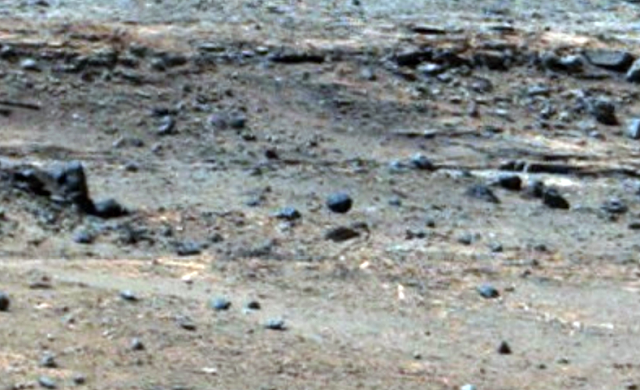 UFO SIGHTINGS DAILY: Levitating Sphere Caught On Mars, At Mount Sharp Recorded By Rover, July 2015, UFO Sighting News. 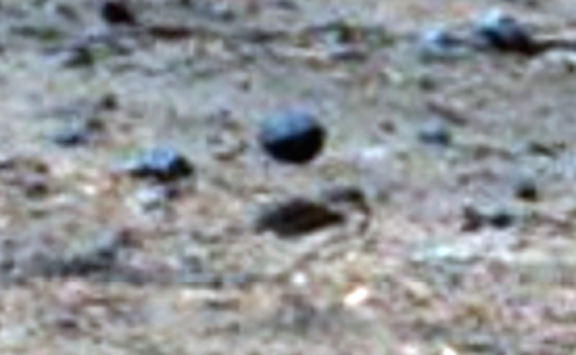 Levitating Sphere Caught On Mars, At Mount Sharp Recorded By Rover, July 2015, UFO Sighting News. This floating orb was found by Paranormal Crucible of Youtube and is very extraordinary. It casts a shadow below it and is hovering about 1-2 feet off the ground.